The new JÓN is here and ready to sail you through the fall. Head for open ocean with a copy of the new, big JON magazine, with over 280 pages of amazing interviews, features, fashion stories and fun. We went sailing off the coast of LA with model Franky Cammarata, hung out in London with Diego Barrueco, the insta famous European model. 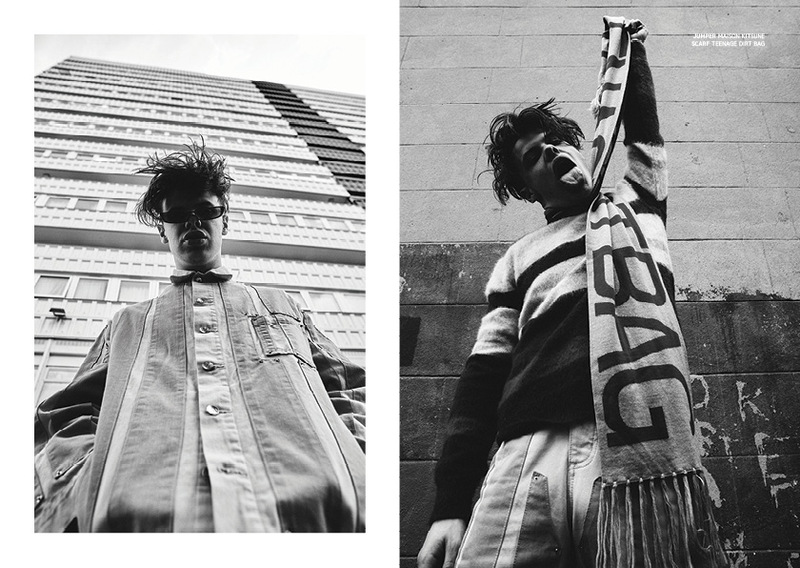 Also on the east of the Atlantic we met British musician Yungblud for one of the coolest photo shoots we’ve ever done. Lastly, we wandered around West Hollywood and got Slurpee’s with Cameron Boyce, a new actor with epic style. It’s always summer for JÓN magazine, and its time to get wet. We’ve got hundreds and hundreds of pages of epic fashion editorials just waiting for your perusal. IF you haven’t seen JÓN before this is a great intro, a super bumper issue with our usual limited print run, really makes this a mag to collect, treasure and tote around town. JÓN Issue 21 is massive, overflowing with awesome content from around the world. Grab your copy to see epic shoots by brilliant photographers and stylists from the UK, USA, Europe and beyond. Check out our stories by JÓN editors Leigh Keily and Stephen Conway and the worldwide team of contributors including Eddie Blagbrough, Francesco Zinno, Brian Kaminski, Riley Stewart, Taylor Hall O’Brien, B. Charles Johnson, Ted Sun, Michael Kai Young, Reichard Gerst and Brent Chua.